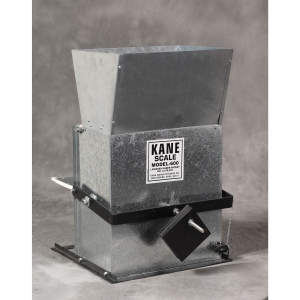 Grain Scales & Storage | Kane Manufacturing Company, Inc.
Kane Manufacturing has been offering Grain Scales since its founding in 1969. Our products are sturdy, practical and time-tested favorites. 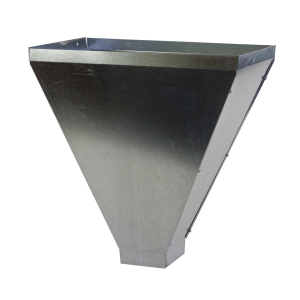 Our M-600 Scale fits all makes and types of grinder mixers, stationary mills, augers, and overhead bins. 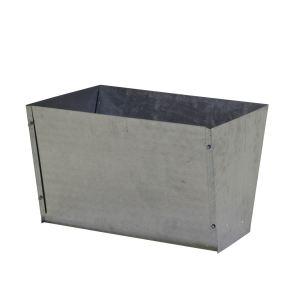 Designed for swine, dairy, and poultry feeding systems, the M-600 Scale dumps content up to 30 times per minute within 2% accuracy. 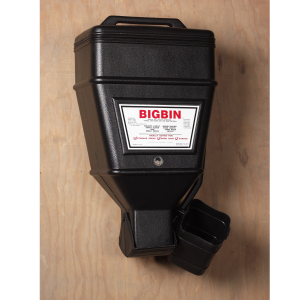 Our grain scales and storage products are big favorites with home and craft brewers, too. 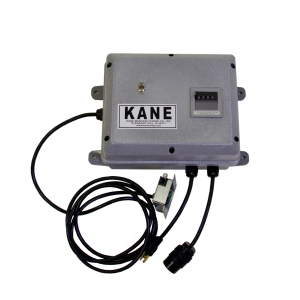 Electronic Control 110V for use with the M-600 Scale.